Allowing Tom Hofeller to redraw legislative maps for our gerrymandered state is like letting an arsonist loose in a drought-ridden forest and giving him matches to play with. Take a read : http://www.newsobserver.com/news/politics-government/politics-columns-blogs/under-the-dome/article166115407.html. Fifty thousand dollars is above the salary of a highly qualified veteran public school teacher who raises student achievement consistently in a poverty-stricken district and never complains. 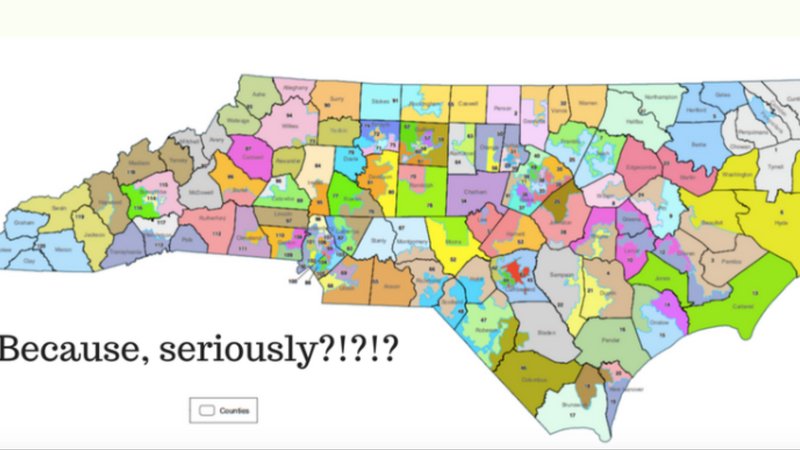 Hofeller gets that much for redrawing legislative maps in a matter of days that he will intentionally use to create more gerrymandered districts. But it should not be a surprise as those who want to keep the maps gerrymandered will pay good money to do so. The state could just save the money. I would actually take fifty cents and do it myself and the result would be more fair.